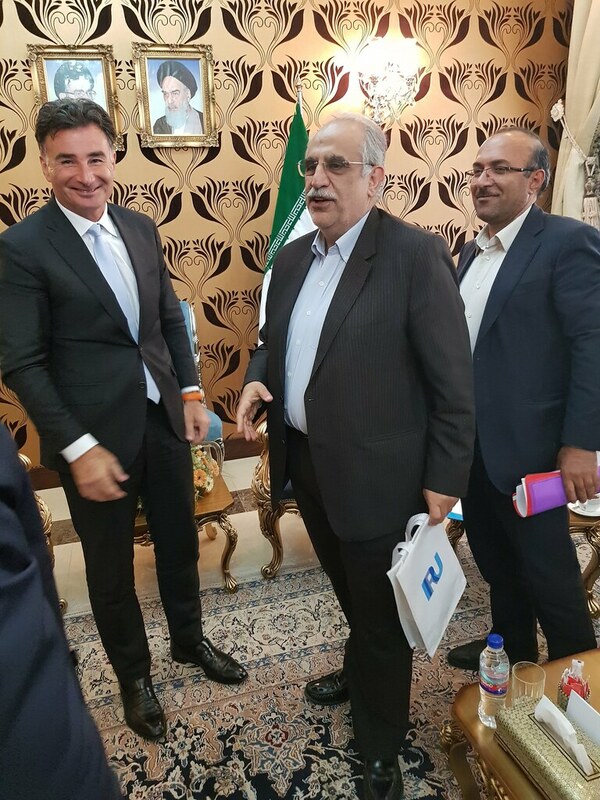 Iran to promote and support TIR corridors and digital logistics throughout Asia. 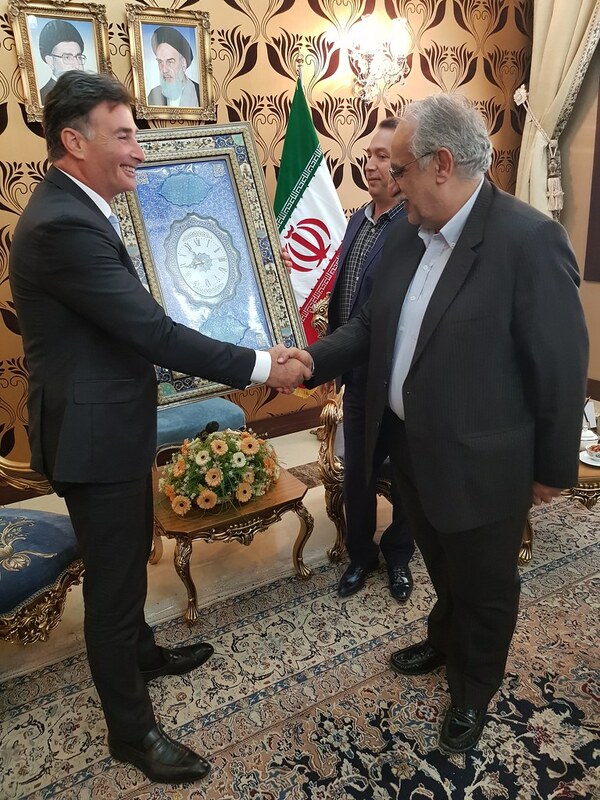 During a visit to Tehran this week, IRU Secretary General Umberto de Pretto said that Iran was moving towards becoming a hub for TIR implementation in Asia, and a catalyst to activate regional trade corridors. 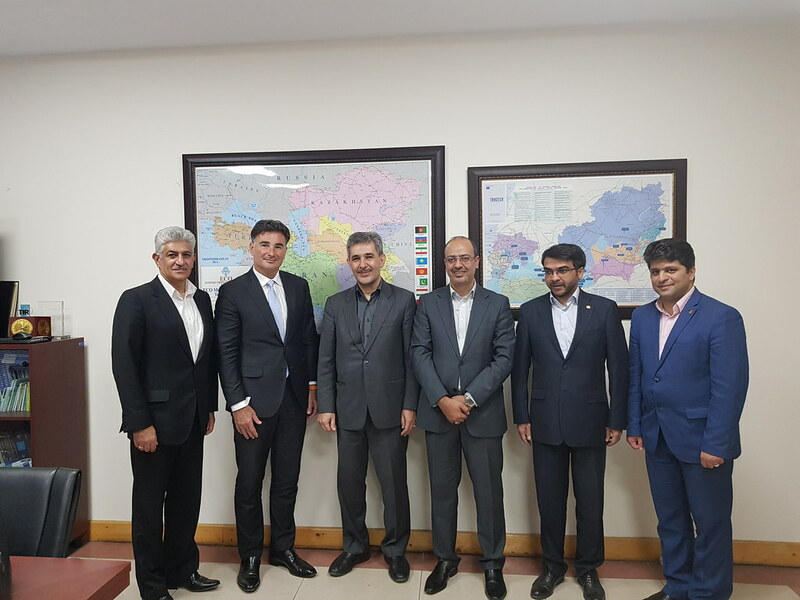 Iran is one of the key leaders in TIR digitalisation and intermodal transport with all customs procedures now fully digital. As India, China, Pakistan and Qatar activate TIR, and with the imminent accession of Iraq and Oman, Iran is well placed to drive the further implementation of digital TIR in these countries. 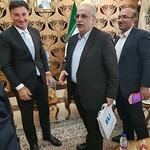 Following its accession to e-CMR, Iran successfully carried out pilot intermodal transports using digital TIR from Slovenia to Iran, and from Iran to Pakistan. 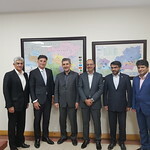 The heads of customs in Iran and Azerbaijan customs also recently agreed to implement digital TIR between the two countries and to expand digital TIR throughout the International North South Transport Corridor. Mr de Pretto visited the Online Traffic Control Center of the Ministry of Road Transport. He praised their round-the-clock services which have helped reduce the number of road accidents and increase road efficiency. 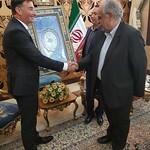 The Secretary General also met the Minister of Economic Affairs and Finance, Minister of Road Transport and Urbanisation, the President of the Customs Administration and the Director General of the Ministry of Foreign Affairs on International Economic Cooperation, among others. Digital transport efficiencies and the development of trade in Asia are topics that will be discussed at the IRU World Congress, which will take place in Muscat, Oman from 6-8 November. If you would like to join the debate, register here.